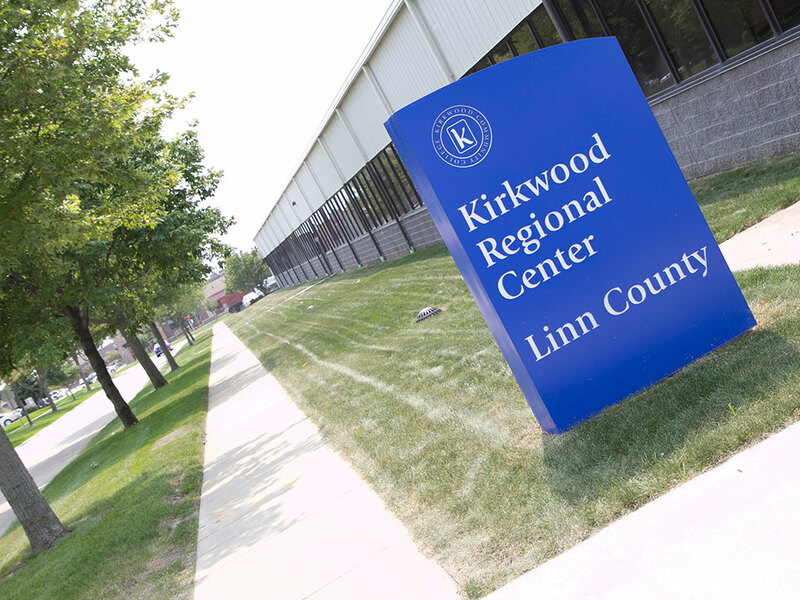 CEDAR RAPIDS, Iowa (November 14, 2018)–Kirkwood Community College’s Workplace Learning Connection (WLC), a work-based learning program for middle school and high school students, has partnered with the regional Healthcare Sector Board and industry partners to host the annual Linn County Healthcare Expo on Thursday, November 15, at the Kirkwood Linn County Regional Center in Hiawatha. The one-day event will host nearly 200 high school students who are currently enrolled in Kirkwood Patient Care, EMT, Pharmacy Tech, and Dental Academy classes and are highly motivated to pursue careers in the health profession. The Healthcare Expo will showcase a variety of healthcare careers in order to connect students with over twenty local and regional healthcare professionals, and assist students in preparation of post-secondary education decisions. Careers in healthcare are in critically high demand regionally. ICR Iowa’s recent talent forecast survey identifies the regional healthcare industry as representing 21 percent of all new job growth and anticipated job replacements through 2019. Healthcare was the second highest across eleven industry sectors in the region. Business participants for the 2018 Linn County Healthcare Expo will include: Cedar Rapids Medical Foundation, Willow Gardens, Virginia Gay Hospital, Veteran’s Administration Medical Center, Unity Point Health, Summit Pointe, Right at Home, Home Health Care Service, Physician’s Clinic of Iowa, Mercy/St. Luke’s School of Radiologic Technology, Mercy Medical Center, Imagine Therapy Solutions, Guiding Light, Home Instead Senior Care, Hiawatha Care Center, Eastern Iowa Health Center, Diversacare, Comfort Care Home Health, City of Hiawatha, Chiropractic Clinic of Iowa, Carlson College of Massage, and Kirkwood Community College: Respiratory Therapy, Physical Therapy, Nursing, Dental Assisting, Allied Health, and Animal Health. Session 1: 8 – 9:30 a.m. Session 2: 1:30 – 3 p.m.